PRF Plazma therapy – Dental Clinic "FREEDENTS"
Plazma therapy i-PRF technique is natural and absolutely safe rejuvenation and restoration of the skin which activates metabolism and regeneration processes in the introduction of plasma, stimulates collagen production, helping to regenerate. Today plasma procedure is widely used in all fields of medicine. 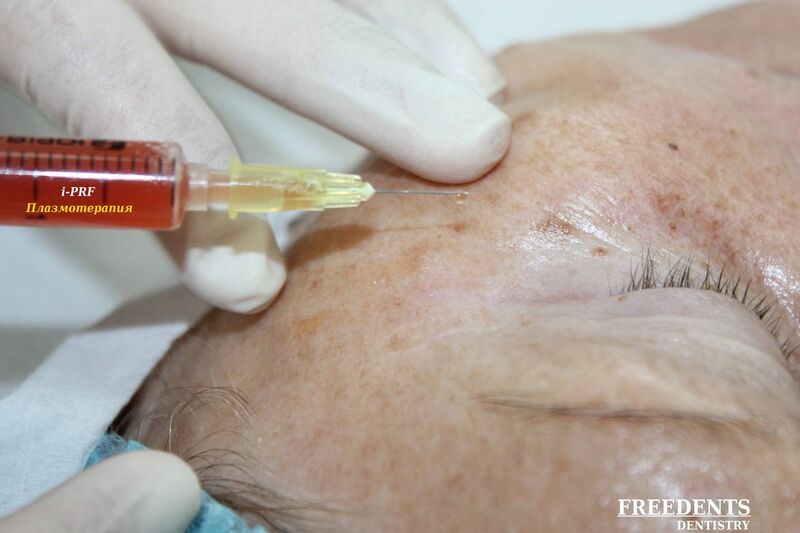 But it is important to clearly distinguish between plazmoterapiju i-PRF from PRP (plazmoliftinga)! 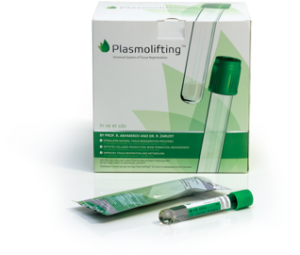 The essence of the PRP plazmoliftinga that in a test tube with blood anticoagulant, but more will be added when you add the anticoagulant action of growth factors, when released from platelets is only 3 minutes and they are released instantly after the introduction, i.e. cells within just a few minutes of getting growth factors for regeneration and “Rejuvenation”, which makes it not so good effects from the procedure. Plazmoterapija i-PRF is more efficient, sophisticated and modern method. Now you do not need to add anticoagulants in test tubes with blood, because we need to maintain the growth factors “alive”, in the end, the patient enters a completely safe biological material derived from his own blood, and most importantly-at i-PRF duration of growth factors, when released from platelets is 7 days, because they are released slowly and for a long time, not 3 minutes as when plazmoliftinge-PRP with addition of anticoagulant. We need a stable, continuous and slow allocation of growth factors to achieve good vascularization, it gives more chances for lasting results and stunning effect from the procedure. After the introduction of plasma with growth factors subcutaneously and intracutaneously, occurs in the deep layers of the stimulation of fibroblasts, begins the process of synthesis of collagen (connective tissue protein responsible for skin elasticity) and elastin, activates tissue respiration and metabolism, a process of self-healing, are produced by the growth of new capillaries, runs “mechanism” rejuvenation and renewal of skin and these mechanisms are activated for a week, respectively, have a greater chance of recovery “tired” of cells. 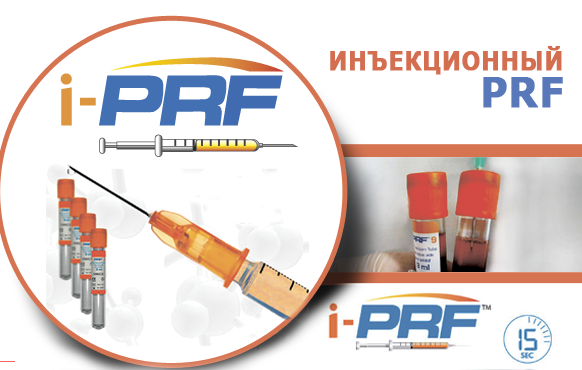 In our Center we use only original branded tubes i-PRF and original centrifuge, not Chinese fakes and analogues, which naturally affects the cost of the procedure. But believe me, the result of the procedure. skin rehabilitation after excessive insolation, fighting with pigment spots. menstruation. How does the procedure work? -clean the surface of the skin from dirt and dust, and then we wipe with a mild antiseptic-put anesthetic cream special effect on 20-30 minutes-hold a patient’s blood in test tubes and vacuum centrifugiruem, get a plasma, separated from other uniform elements blood and platelet-rich. -remove the anaesthetic cream from across the surface of the skin-enter the finished plasma in the necessary areas-process surface after injection and apply cream. -treat scalp antiseptic-conduct blood sampling-enter the plasma into the scalp. After that it is recommended to refrain from washing your head during the day, do not use the swimming pool, sauna, steam bath. 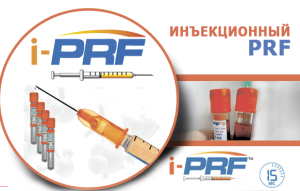 Because the effect of plasma-based I-PRF savings, it is necessary to pursue a course of 2-6 procedures depending on the problems and skin condition, with an interval of 1 month between visits. The effect of the procedure depends on factors such as skin condition, age of the patient, etc. The result will be stored for a long time, but it is necessary to carry out supportive therapy once a half year once. When plasma scalp course is 2-4 procedure with an interval of 4 weeks between visits, as in alopecia treatments can increase to 6-8. It is important! How to prepare for the procedure? In order to get the best quality of your blood plasma, you must follow some guidelines before the procedure. 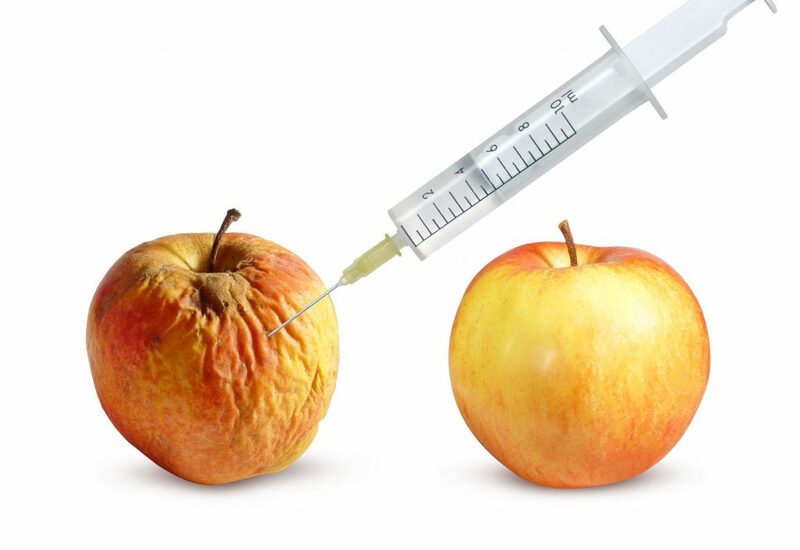 For 2-3 the day before the procedure to avoid active Sun, for 1 day not to take alcohol, antibiotics, eliminate fatty, fried, smoked foods and foods with a high content of preservatives, a week before the procedure not to conduct aggressive cosmetic intervention. Be sure to have a good night’s sleep. For 4:00 before the procedure it is recommended not to eat and to confine the abundant their drinks. It should be remembered that cannot be plazmoterapiju during menstruation! But only after 5 days from the moment of their conclusion. When you can see the first results? Changes to become visible already after the first treatment, after about a week-start razglazhivat’sja wrinkles, fading bruises and bags under the eyes, lifting effect appears and the rejuvenation, skin becomes smoother, velvety to the touch, is aligned with the complexion, increases tone, diminishes flabbiness, rejuvenation of the skin, the skin begins to glow from the inside out. To enhance the effect and more long result it is necessary to undergo a course of plasma (from 2-6). The exception is the acne on your face-here comes the result almost the next day, ripened elements can begin to penetrate or worsen, but then regeneration, restoration of amplified. At trichology (treatment of hair loss, alopecia) results are visible not so quickly, but after a few days you will notice a decrease in hair loss and clear result appears after 3 months (increase volume, improve the quality and quantity of hair). to cause regeneration fluid and sbryzgivat’ skin thermal water.